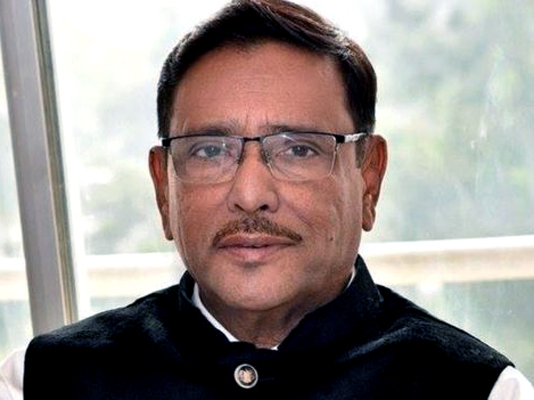 Jatiya Party Co-Chairman GM Quader today visited ailing Awami League (AL) General Secretary Obaidul Quader at his house at around 5.30pm (BST) in Singapore. The two leaders had discussion for 30 minutes on different issues. The JP leader prayed to the Almighty Allah for quick recovery of Obaidul Quader.